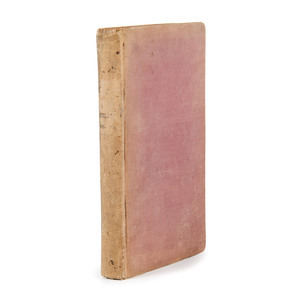 Anderson, Robert (Translator). 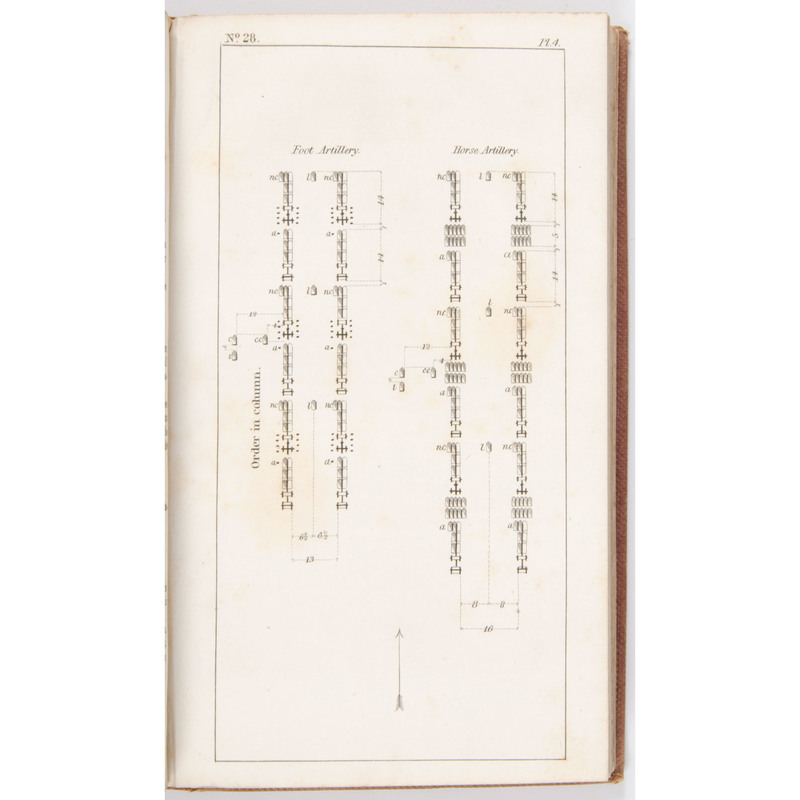 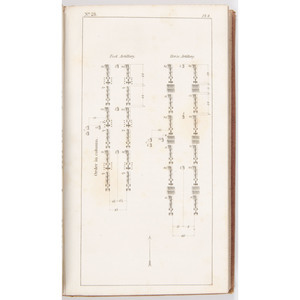 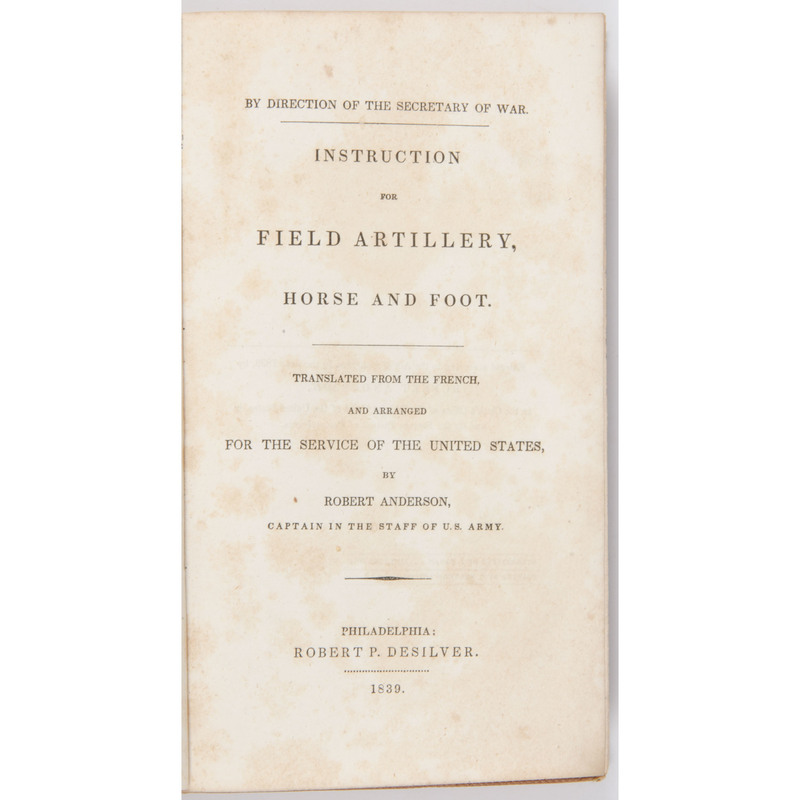 INSTRUCTION FOR FIELD ARTILLERY, HORSE & FOOT: TRANSLATED FROM THE FRENCH AND ARRANGED FOR THE SERVICE OF THE UNITED STATES. 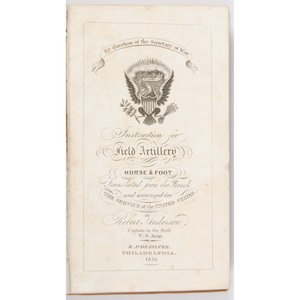 Philadelphia: Robert P. DeSilver, 1839. 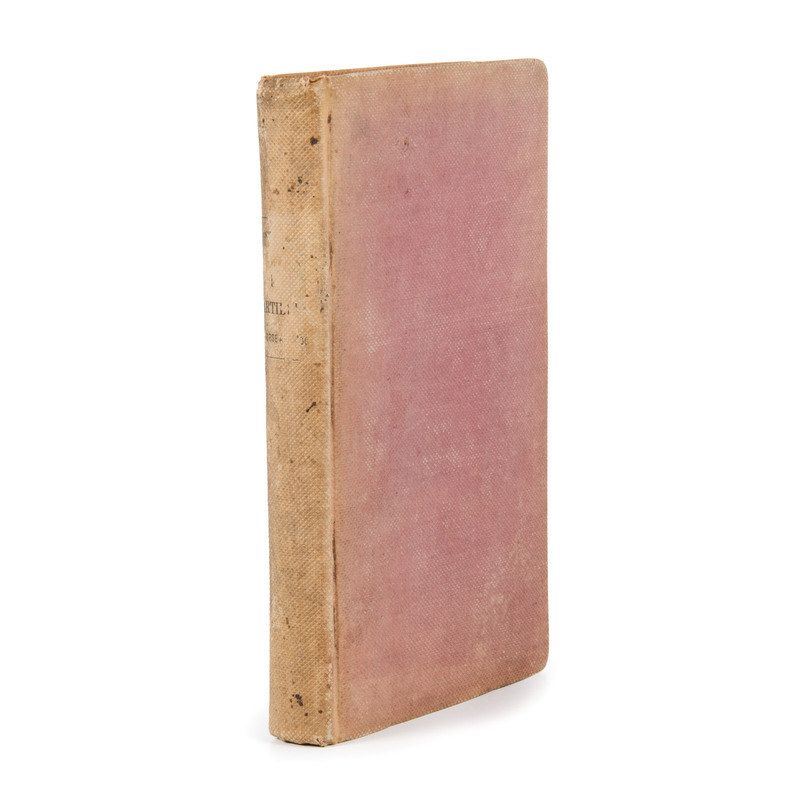 7 3/4 by 4 1/2 linches in the original purple cloth with remains of printed paper label to spine. 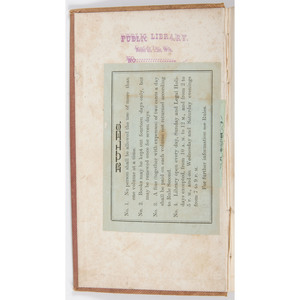 Ex-library with stamp and bookplate to front pastedown; 191 pages with 56 plates. 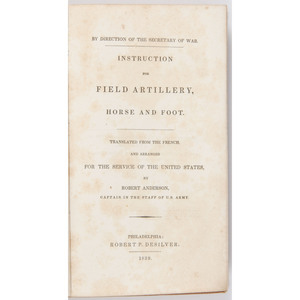 At head of title: By direction of the secretary of war./ Added t.p. 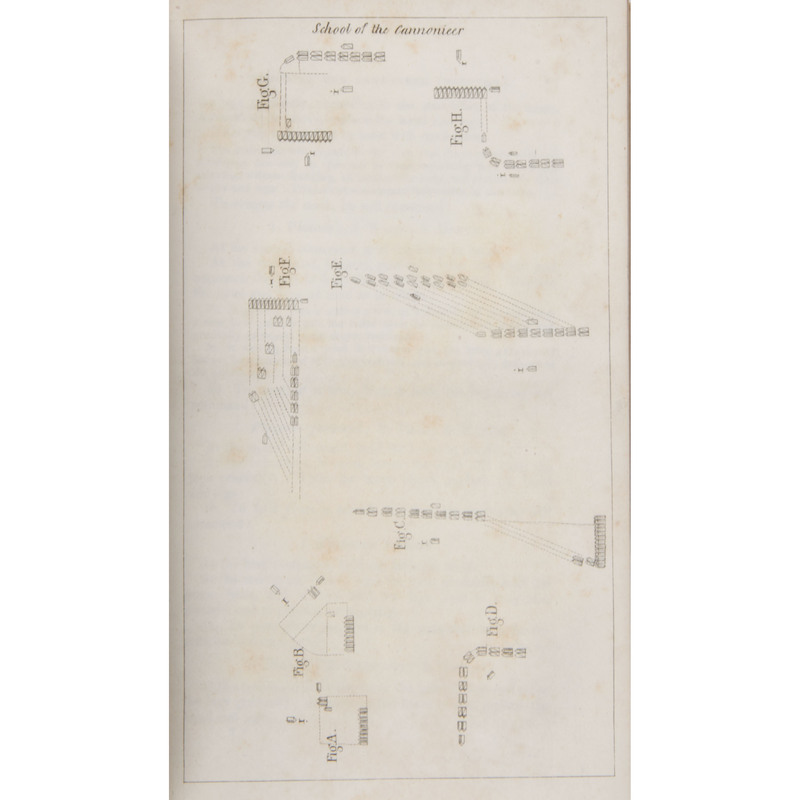 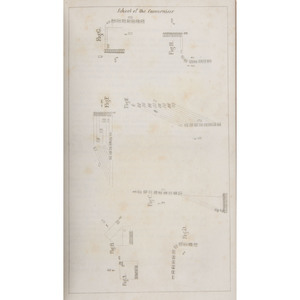 engraved./ Introductory note, signed, J.R. Poinsett, dated April 29, 1840, inserted before p. [iii]. 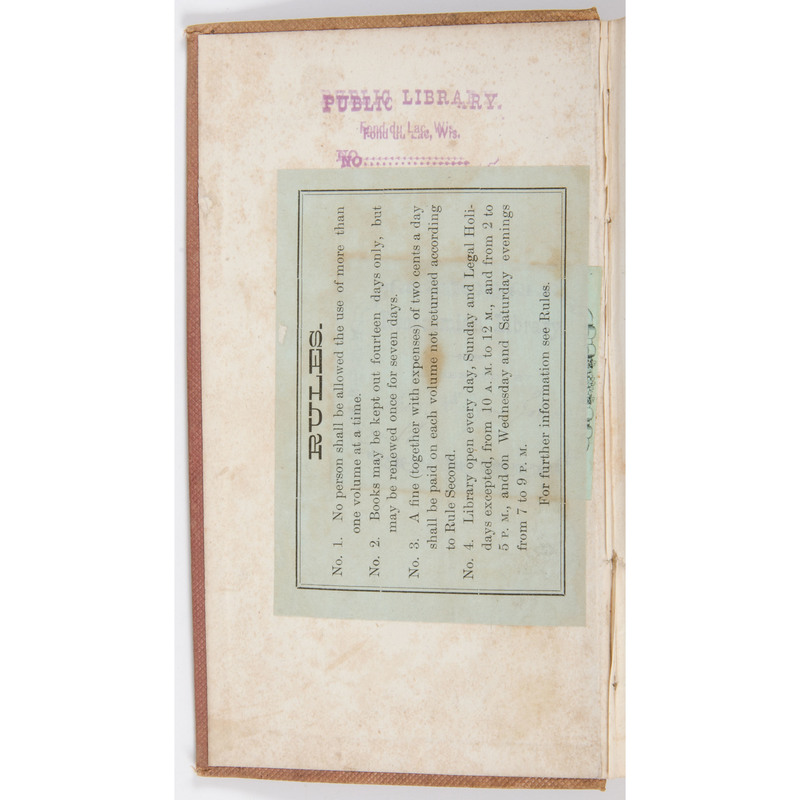 Some handling wear/rubbing; cloth faded; binding sound.